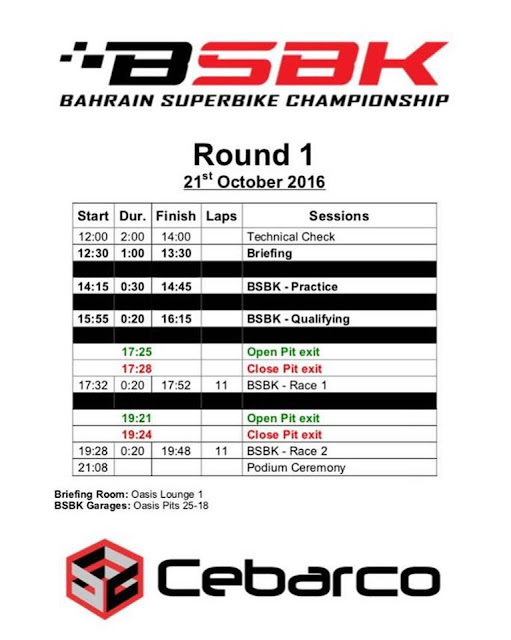 Bahrain International circuit will be on for a fast start this season with the 1st Round of Bahrain Super Bike (BSBK) Championship going down this Friday 21st Oct,2016 sponsored by Cebarco Bahrain. 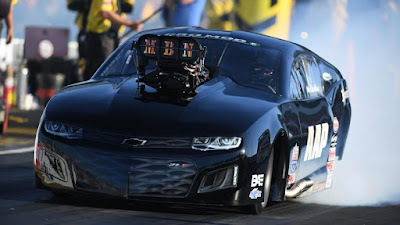 Qatari rider Mishal Al Naimi is going into the race as the season's favorite to lift the opening round of Bahrain Super Bike Championship in Bahrain. He has won 3 times consecutively in the previous round of the season 2 on the same circuit in Bahrain.Achieving total season point of 300 highest in the history of BSBK after two rounds.Al Naimi is likely to receive a good fight on the track from another Qatari rider Fahad Al Suwaidi who will be riding alongside him in Bahrain.